Pokémon Make Child Happy. 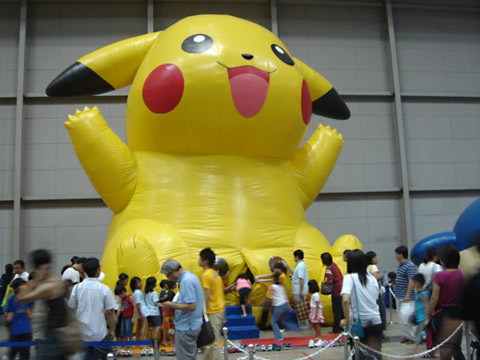 Child make Pokémon Very Happy. Wow. The funny thing is that a few people probably saw what was wrong, but were too afraid of a potential sexual harrassment lawsuit or being dismissed for making a sexual comment (which could lead to a lawsuit). The funny part is picturing the look on an employees face as s/he debates with himself or herself over whether they should say something.